A drum set and a singer. Unsure fingers on unsure keys. A prologue to the event. Yet I am blinded by the music. 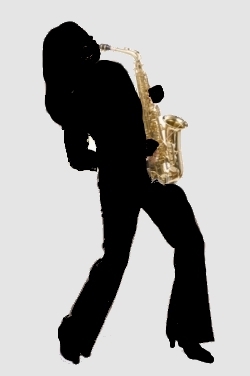 My lady with a sax.